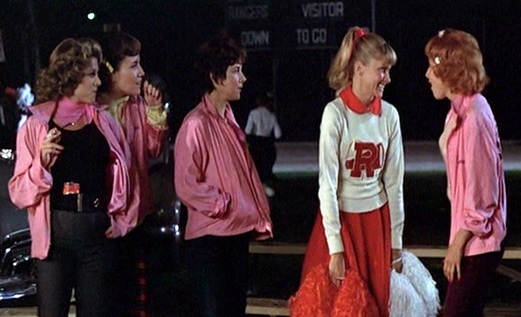 Grease is the best movie of all time, where are they now? 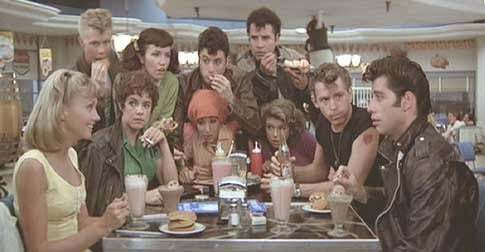 The cast of Grease: You won't believe where they are now. 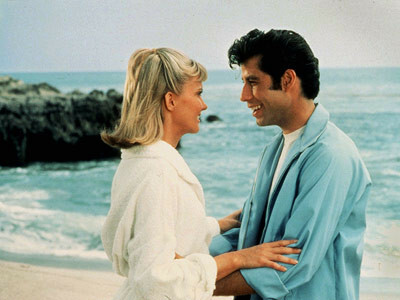 How Grease became ‘the word’ and John and Olivia became icons. 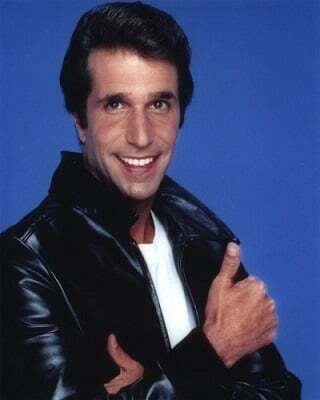 In 1978 Grease the musical moved off the stage and onto the big screen, catapulting John Travolta and Olivia Newton-John into the stratosphere. 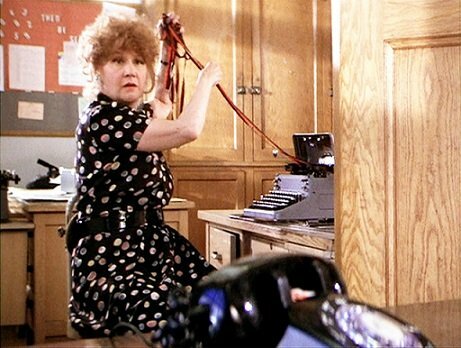 The movie was nominated for five Golden Globes, one Academy Award and it one three People&apos;s Choice Awards. 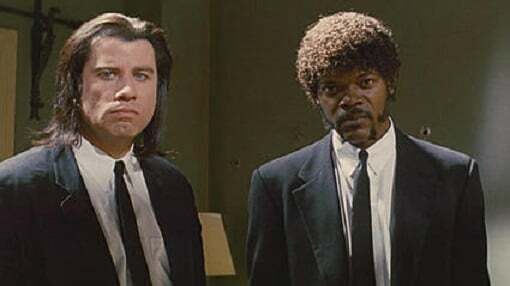 It is still considered to be the best movie of all time. Okay, that&apos;s just me. 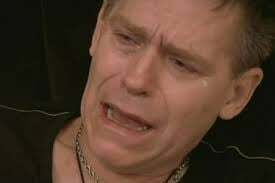 I think that. 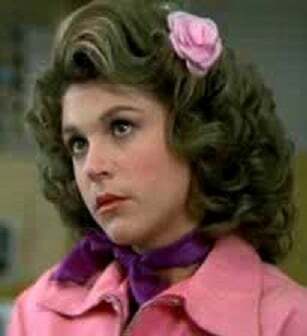 Sure it was an emotionally-heightened romantic comedy and drama, but it was also a very real look for parents at just how boy and girl crazy sixteen-year-old kids could become in high school. 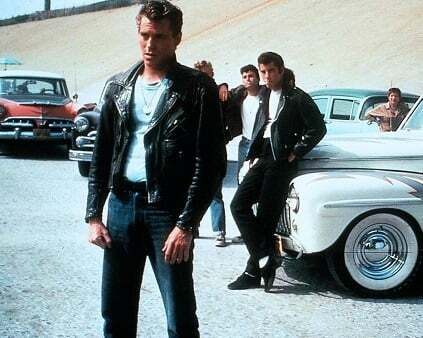 and the token high school thugs in the form of The T Birds. 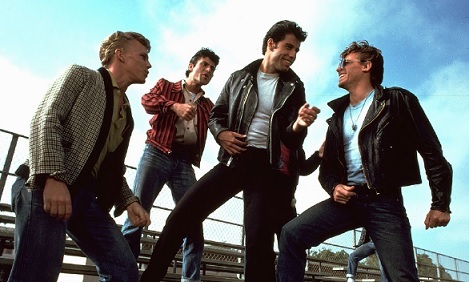 At the centre of it all were Danny and Sandy, two star-crossed lovers who met over the summer and then bumped into each other at school, the colourful Rydell High. 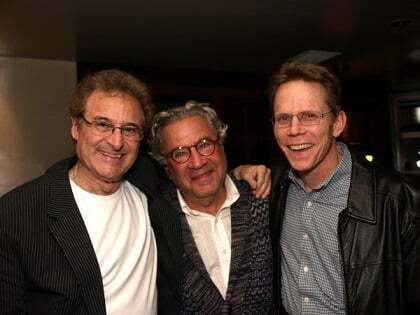 Danny was one of the bad boys and Sandy was as sweet and as innocent as they came. 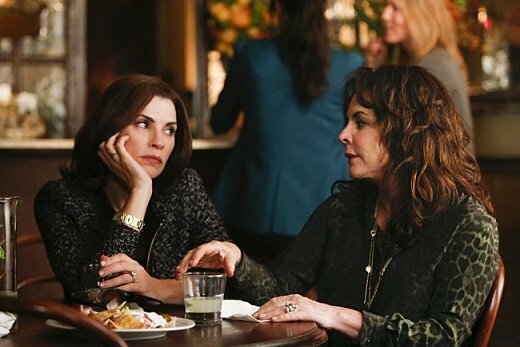 It wasn&apos;t until the end of the school year that they each decide to do whatever it takes to get back together. 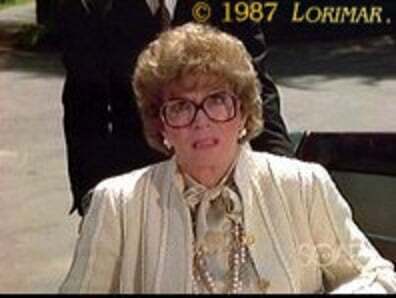 The movie was an immediate box office success and to date, is the most successful movie musical in US history. 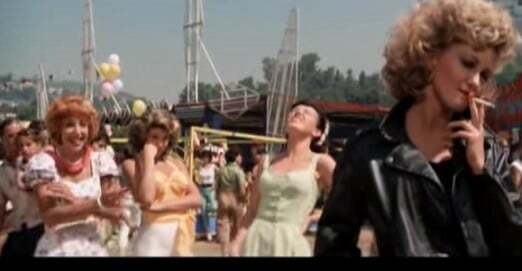 A large part of the movie&apos;s success was the music and the soundtrack is still a huge hit. 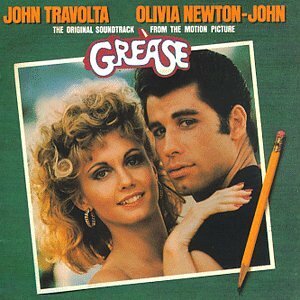 It was the second-best selling soundtrack in 1978, second only to Travolta&apos;s Saturday Night Fever soundtrack which took out number one. 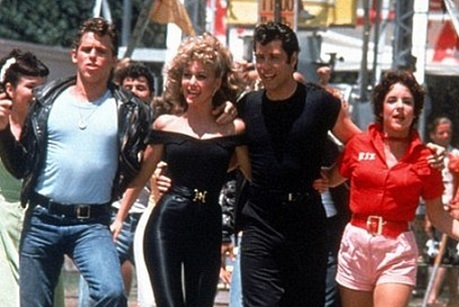 It&apos;s now been thirty-six years since Grease burst onto the big screen. 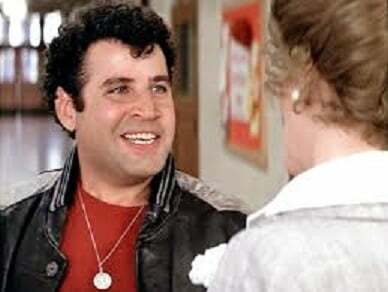 The cast of Grease: Where are they now? 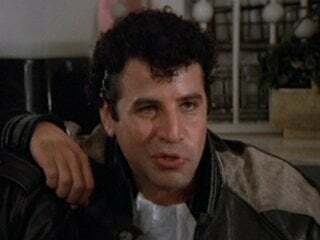 John Travolta as Danny Zucko. A bit of a lull. 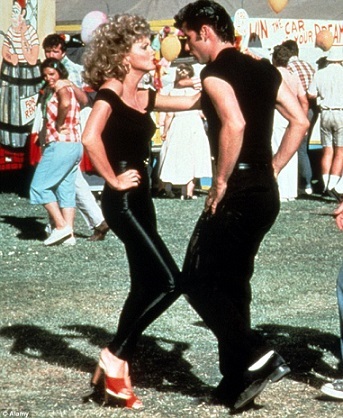 Hopelessly devoted to each other. 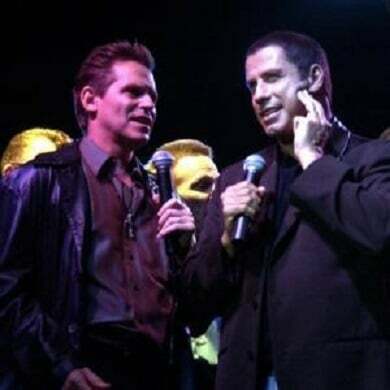 At the 2002 DVD release party. 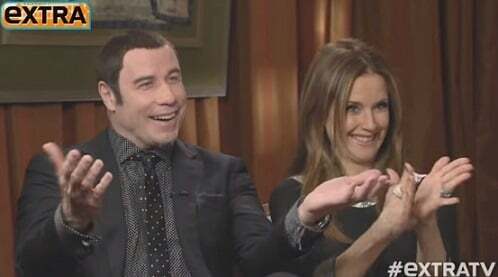 Travolta and wife Kelly Preston. 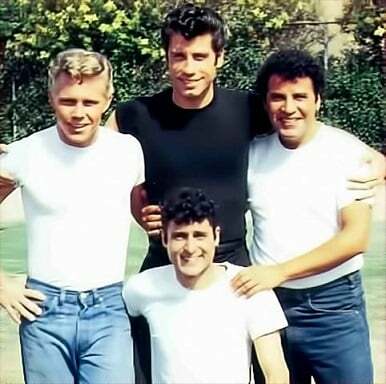 Sandy struggled to fit in. 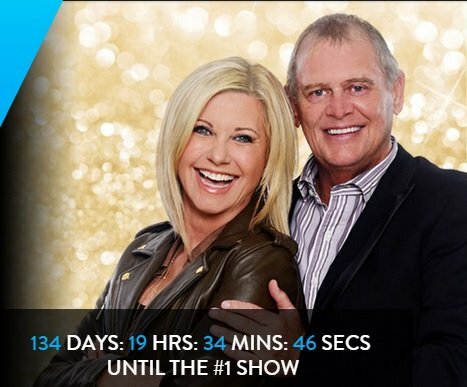 They end on a happy note. 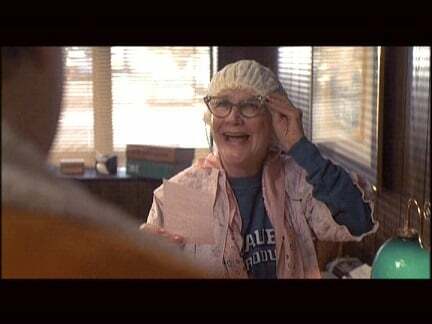 Channing&apos;s next role of note. 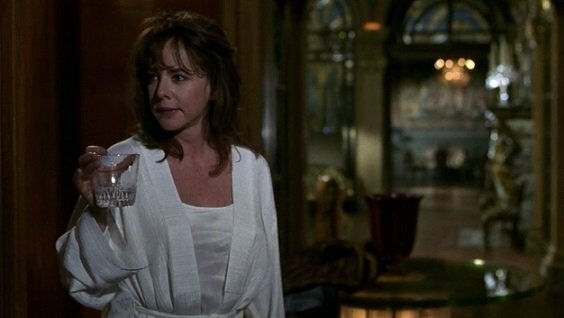 Where is Stockard Channing now? 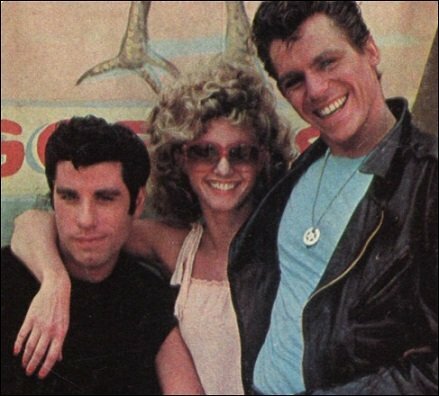 Travolta and Conaway promoting Grease. 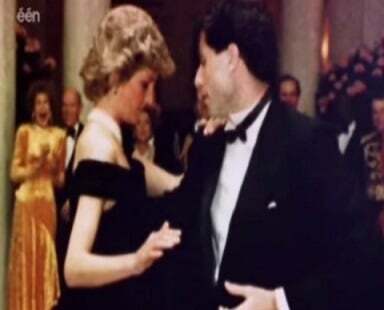 Doody and Frenchy at the dance. 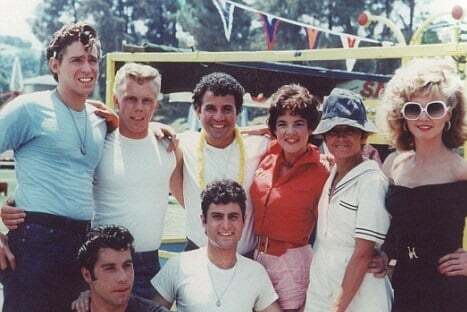 From the set of Grease. 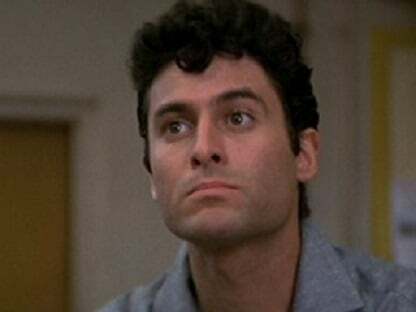 Barry Pearl in Criminal Minds. 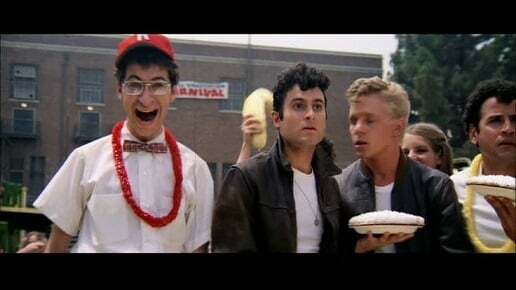 Where is Barry Pearl now. 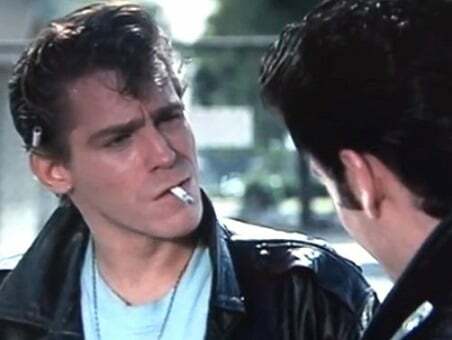 Michael Tucci as Sonny LaTierri. 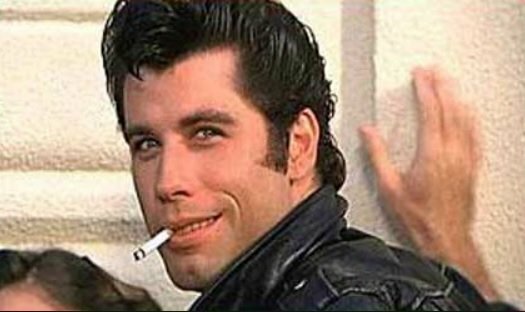 He was the cheeky, sexually inappropriate one. 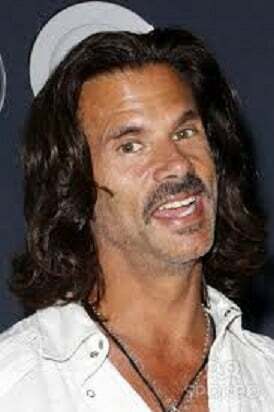 Michael Tucci, where is he now? 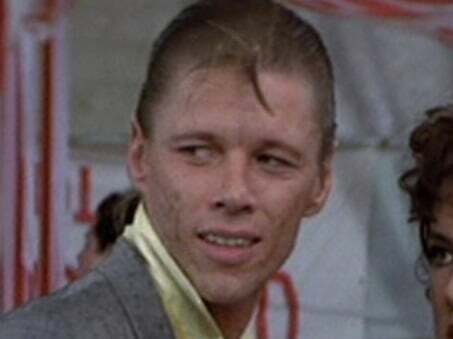 Putzie, played by Kelly Ward. 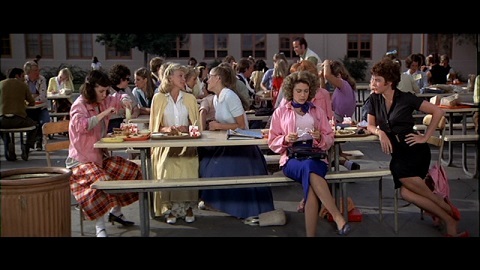 The Pink Ladies with Sandy. How she got her nickname. 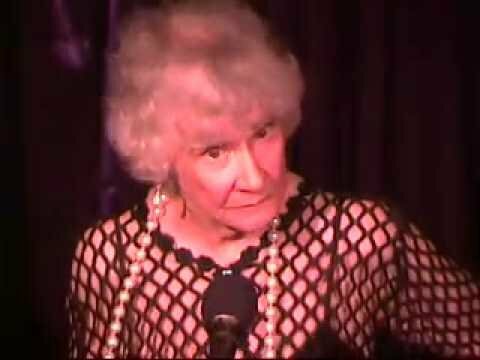 And boy was she funny. 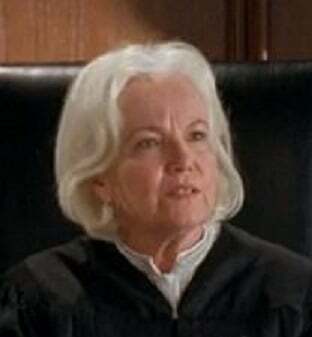 Jamie Donnelly as a judge on Monk. 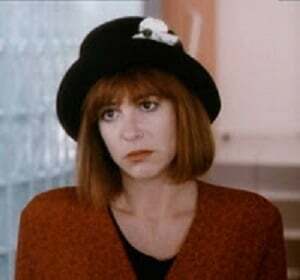 Where is Dinah Manoff now? 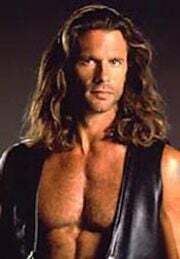 Where is Lorenzo Lamas now? 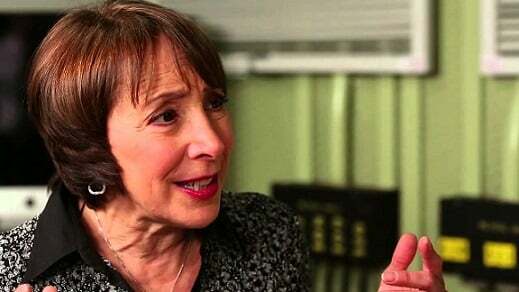 Blanche Hodel, played by Dody Goodman. 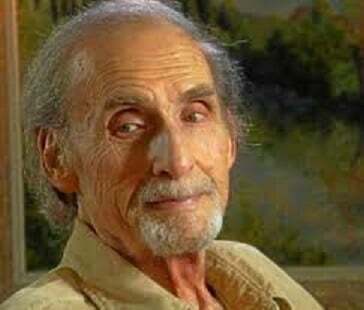 Goodman passed away in 2008. 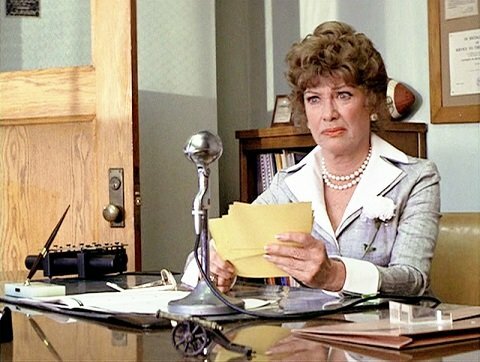 Eve Arden as Principal McGee. 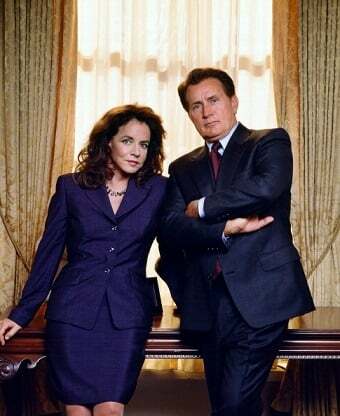 In Falcon Crest playing Lillilan Nash Darlington. 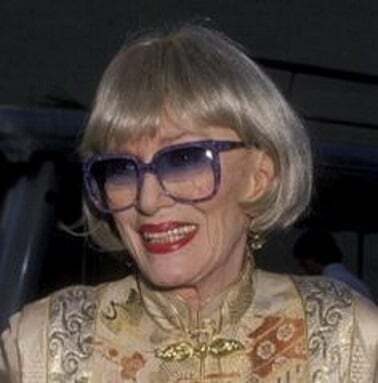 Eve Arden passed away in 1990. 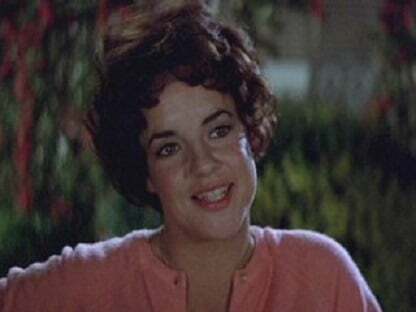 Susan Buckner as Patty Simcocks. 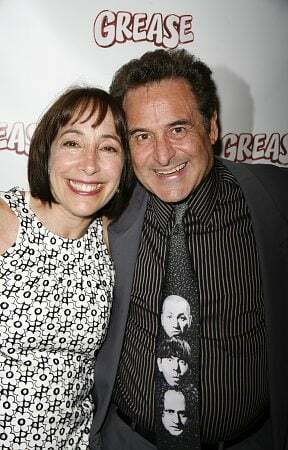 At the Grease reunion Susan Buckner. 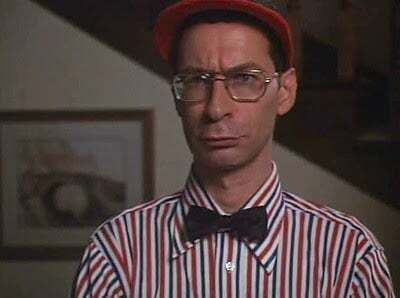 Nerdy Eugene played by Eddie Deezen. 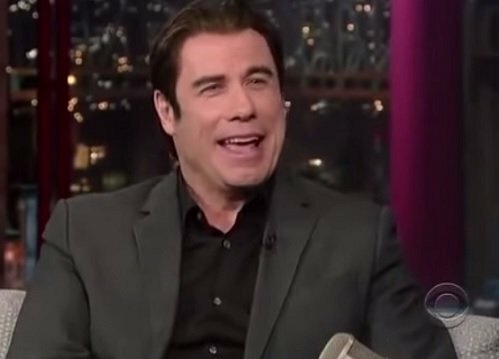 His distinctive voice lead to an interesting career. 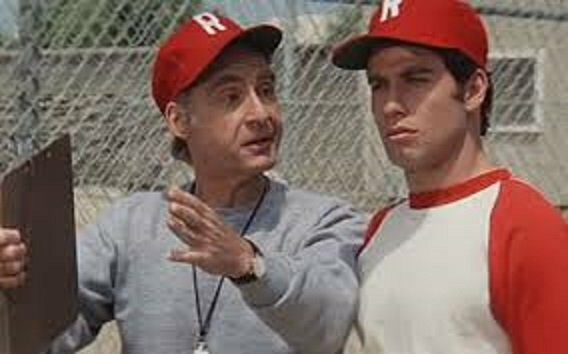 Sid Caesar as Coach Calhoun. 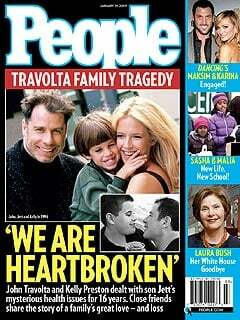 He passed away this year. 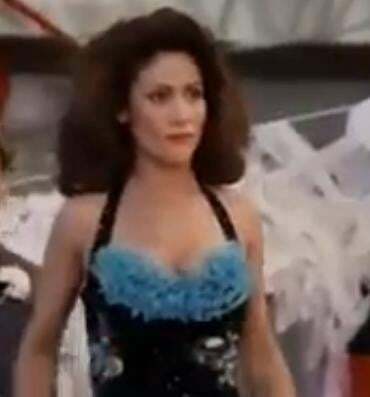 Charlene "Cha Cha" DiGregorio was played by Annette "Charles" Cardona. 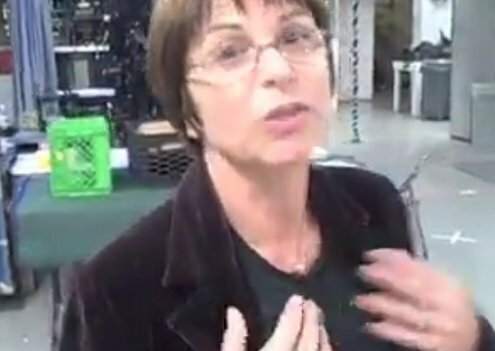 Annette Cardona lost her battle with cancer in 2011. 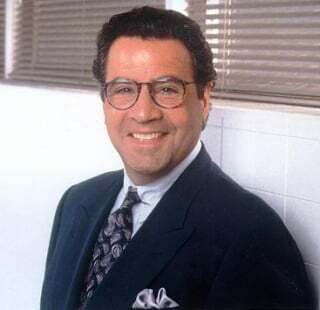 Dennis C. Stewart as Leo Balmudo. 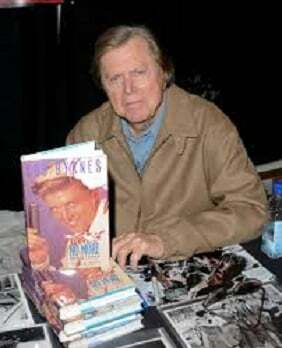 Edd Byrnes as Vince Fontaine. 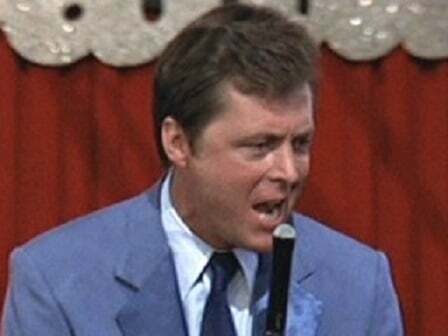 Where is Edd Byrnes today?